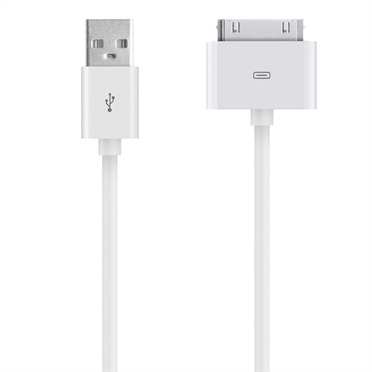 Charge and sync your legacy Apple devices quickly and safely, using just one cable. Simply plug the USB end directly into any USB port to stay connected while you’re at home, at work, or on the road. 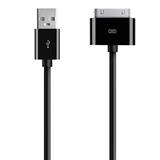 Use the 30-Pin to USB Cable to charge and sync your iPod 1st gen/2nd gen, iPod touch 4th gen, iPhone (Original), iPhone 3/3GS, iPod Classic 160 GB, iPad 2, iPad (Original), iPhone 4/4S, iPod nano 6th gen or iPad 3rd gen. 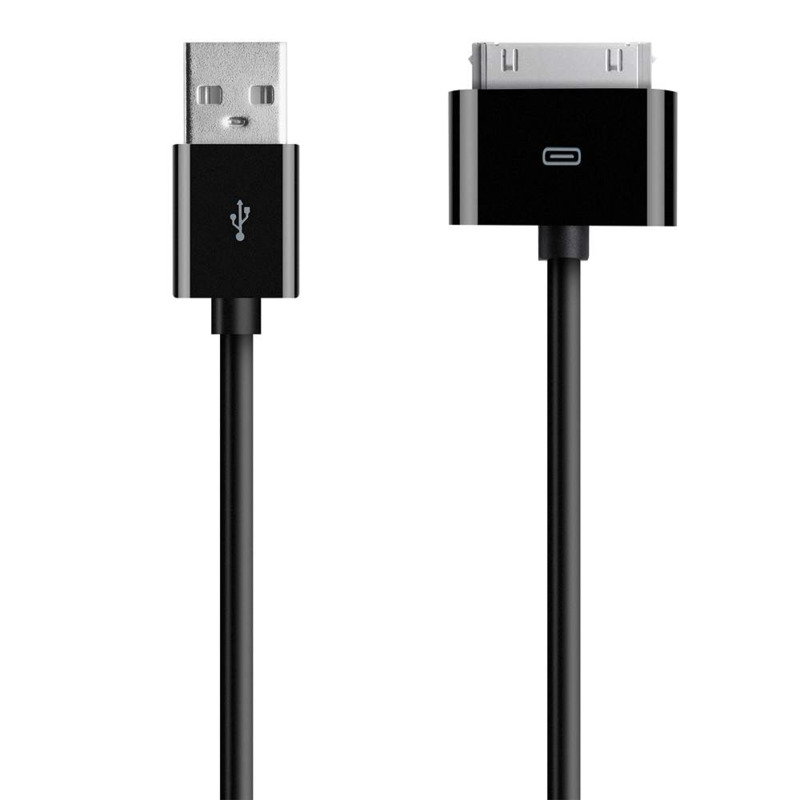 The 30-Pin to USB Cable can reach the perfect distance while still being compact enough to toss in a bag and go. The 30-Pin to USB Cable plugs into any USB 2.0 port, so you can use it virtually anywhere. Connect to your laptop to charge and sync, use your own wall charger to charge from the wall, or plug into a car charger and charge on the road.